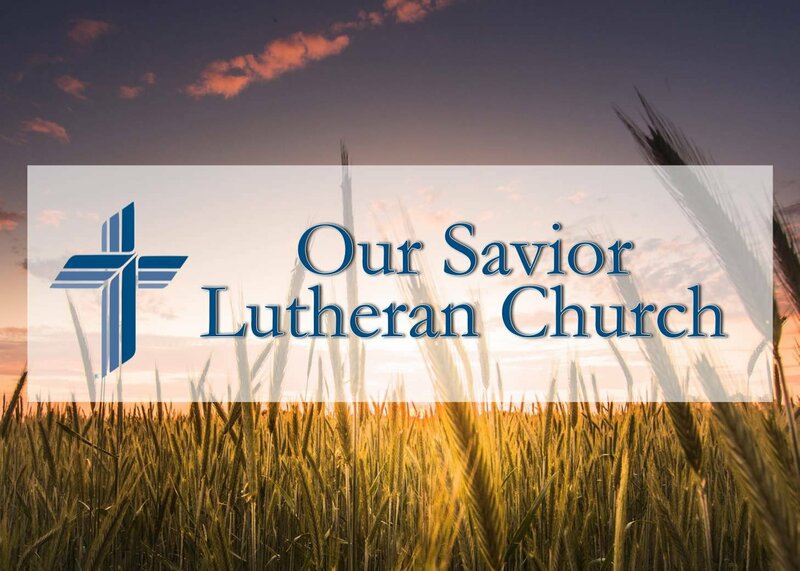 Our Savior Lutheran Church and Our Savior New American School depend on donations from those we currently serve and those we have served in the past as well as friends who feel what we do is important enough to support us. 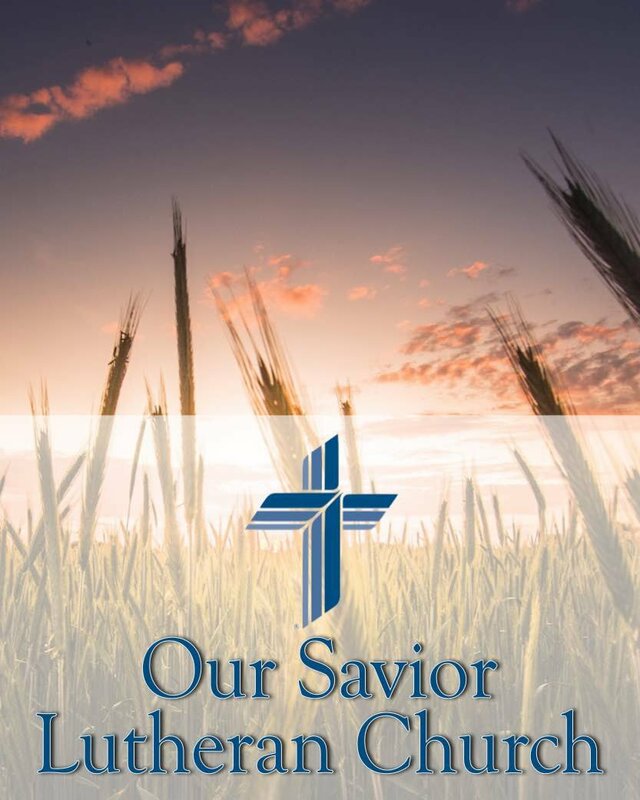 We are very grateful to all near and far who help sustain and grow this ministry. To God be the glory! Paypal/Credit Card: Use Paypal or your credit card to make a donation today! We accept Mastercard, Visa, Discover, and American Express credit cards. Click below to submit a gift today! Copyright by Our Savior Lutheran Church.